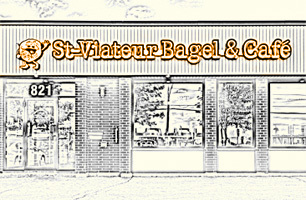 Bagels shipped to your door! 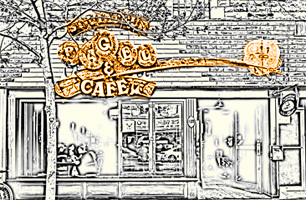 More than just bagels. 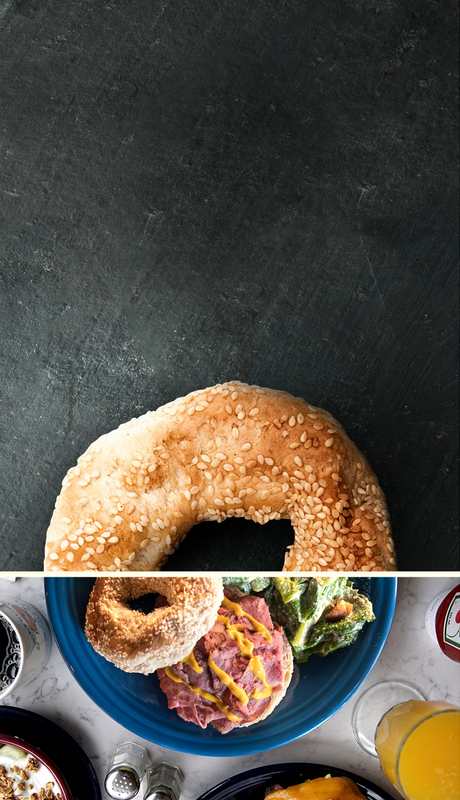 Have a signature sandwich at one of our bagel-cafés, made with pride and premium ingredients on bagels fresh from the oven at each of our locations. Then go home with a dozen of your favorite kind. 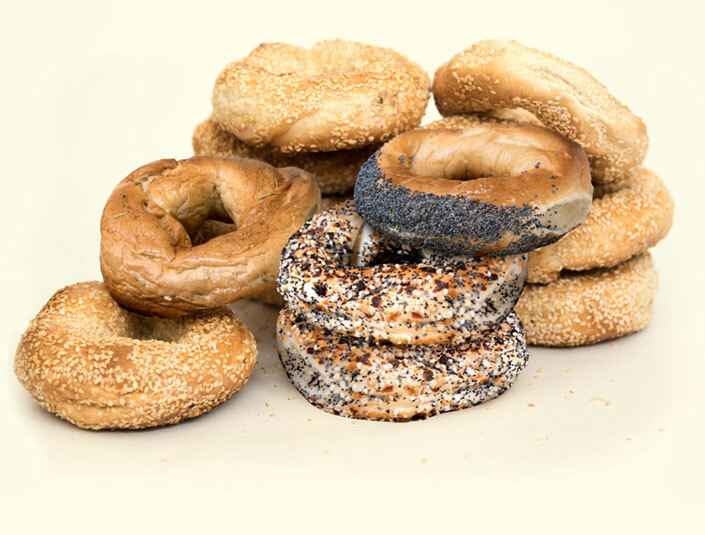 Create a custom box filled with your favourite flavour bagels! 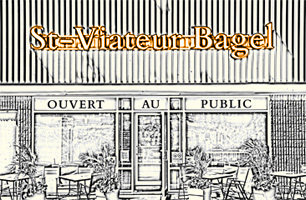 Your one-stop shop. Sit down for a meal. 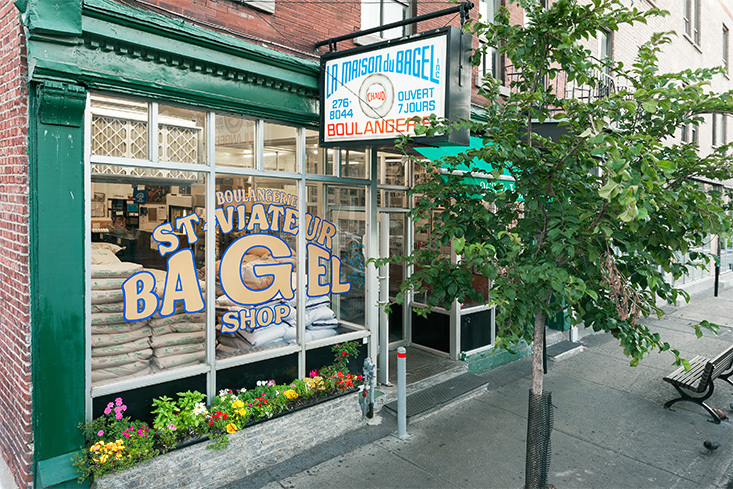 Then grab your fresh-baked bagels for home. 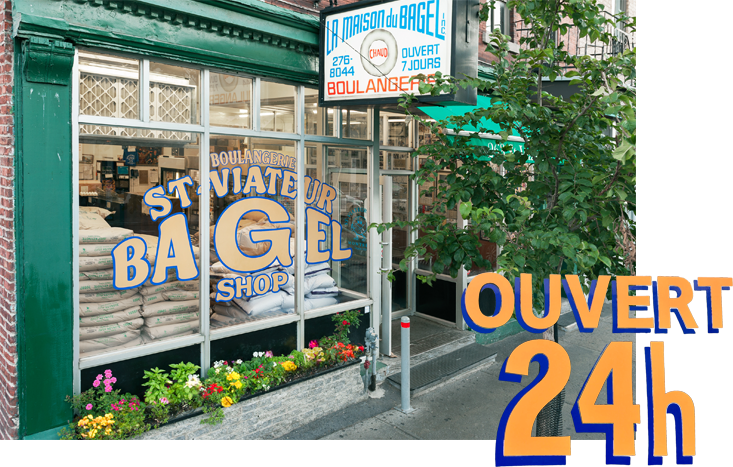 St-Viateur Bagel & Café Laval 1585 Dagenais O.
St-Viateur Bagel & Café Mont-Royal 1127 Mont-Royal E.
guests a taste of Montreal tradition.